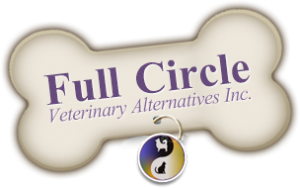 Veterinary Chiropractic | Full Circle Vet Alt. 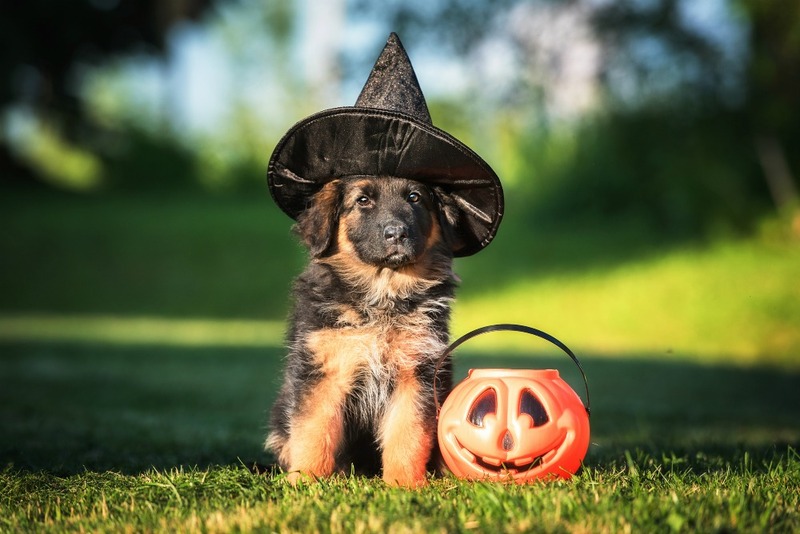 According to the College of Animal Chiropractors, “animal chiropractors look for abnormal or restricted movement of the joints of the spine and extremities which have an effect on the nervous system and the entire body. The goal of the animal chiropractor is to restore proper movement of the affected joints to reduce pain, improve mobility and allow the nervous system and body to function at its maximum health potential. Which conditions can Animal Chiropractic help? or if they have been injured from rough play, slips or falls. During a chiropractic adjustment, the doctor will apply a high velocity, low amplitude force or “thrust” in a very specific direction to a specific joint. This will result in the restoration of normal movement within that joint allowing for improved neurologic input from that area of the body. Who should perform Animal Chiropractic? Only Veterinarians or Chiropractors that have had specialized training in Animal Chiropractic should be allowed to practice on animals as the joint angles are species-specific and specialized techniques have been created for individual species based on their unique anatomy. 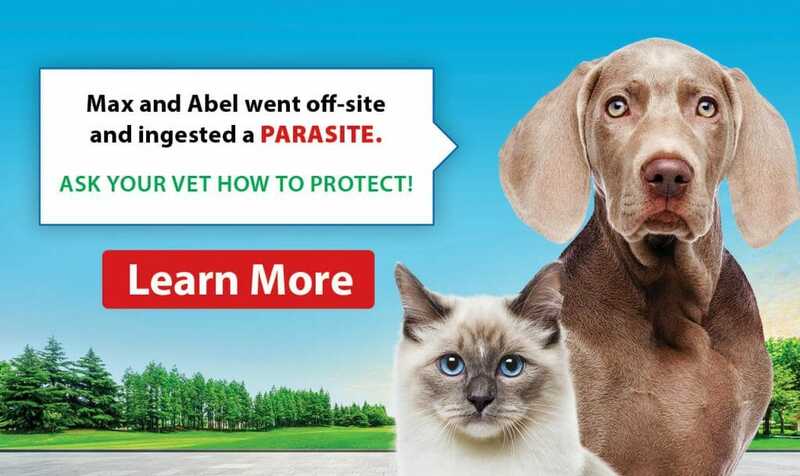 Ensure your doctor is Certified in Animal Chiropractic through the College of Animal Chiropractors or the American Veterinary Chiropractic Association. Dr. Fisher is a member of the College of Animal Chiropractors and lectures yearly at the Veterinary Chiropractic Learning Center in Ontario.